Listen to past sermons from HTAC and find our iTunes podcast. Learn more about the historic Christian faith we confess and practice. Learn more about the sacred rhythms of the Christian seasons. 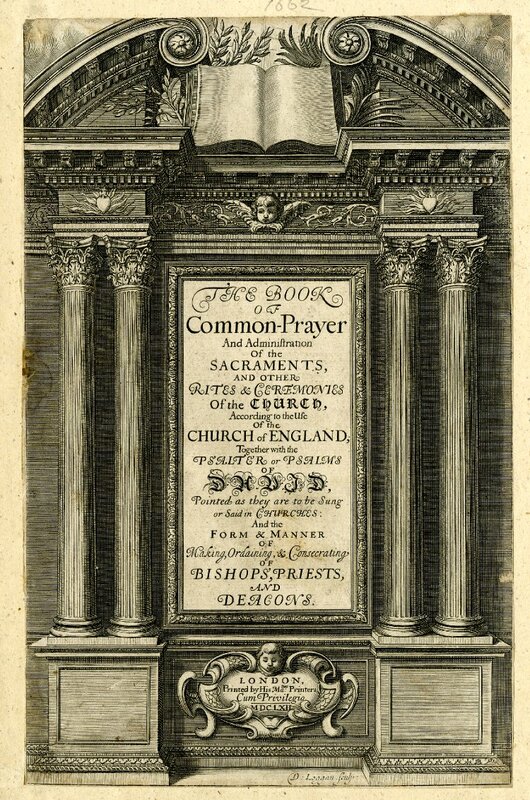 Find resources for our common prayer and about the Book of Common Prayer. Listen to past lessons taught by our outstanding Adult TCT teachers. Header image By Hans Musil - Picture taken and postprocessed by Hans Musil., GFDL.